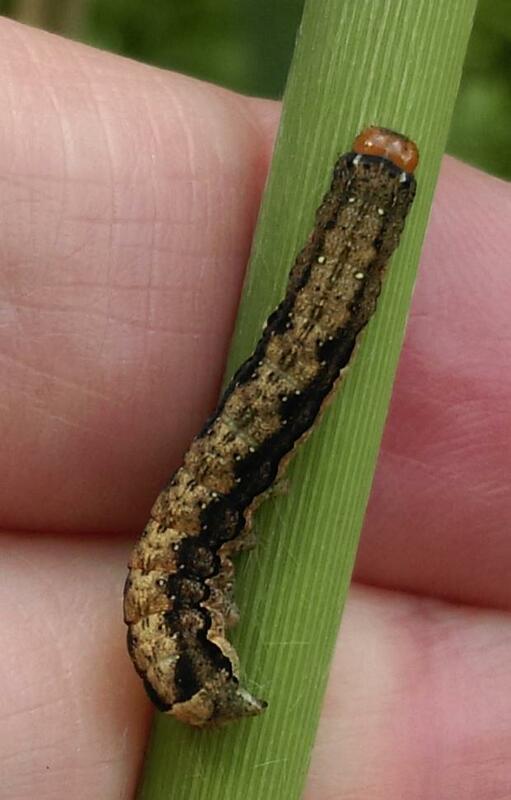 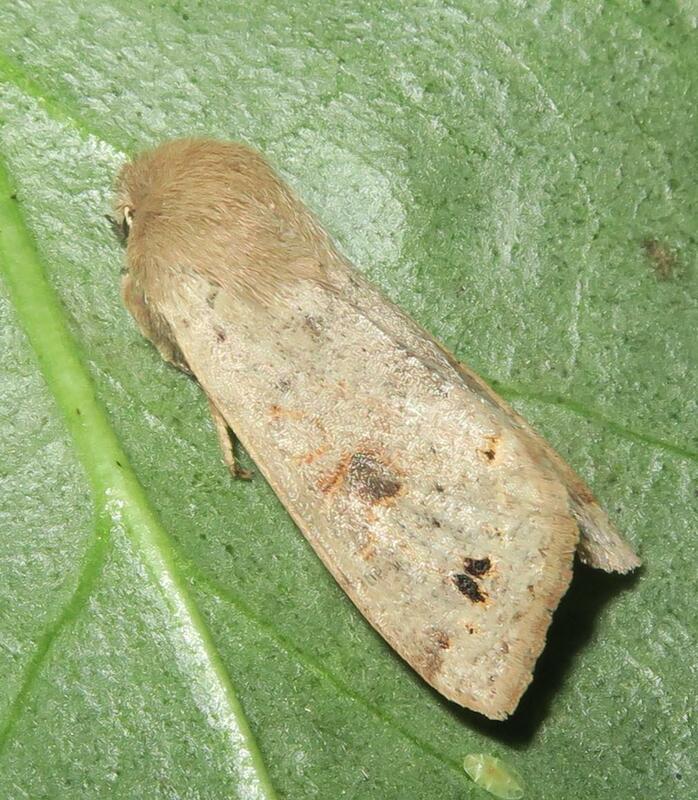 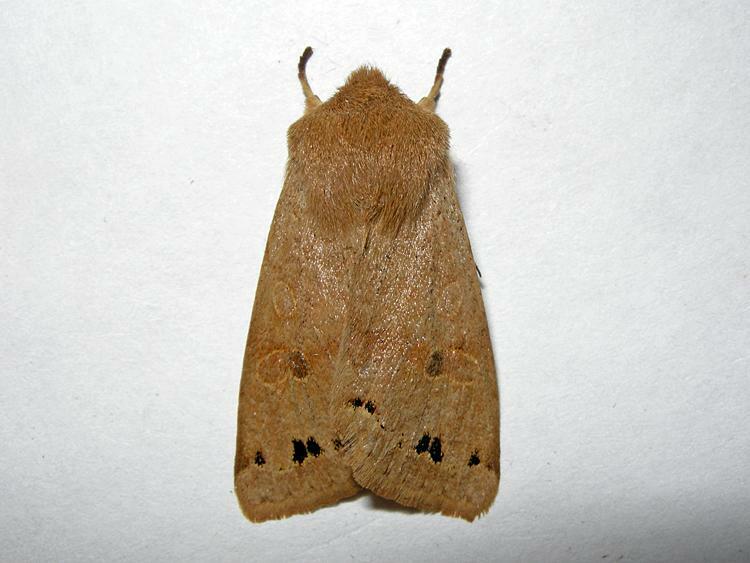 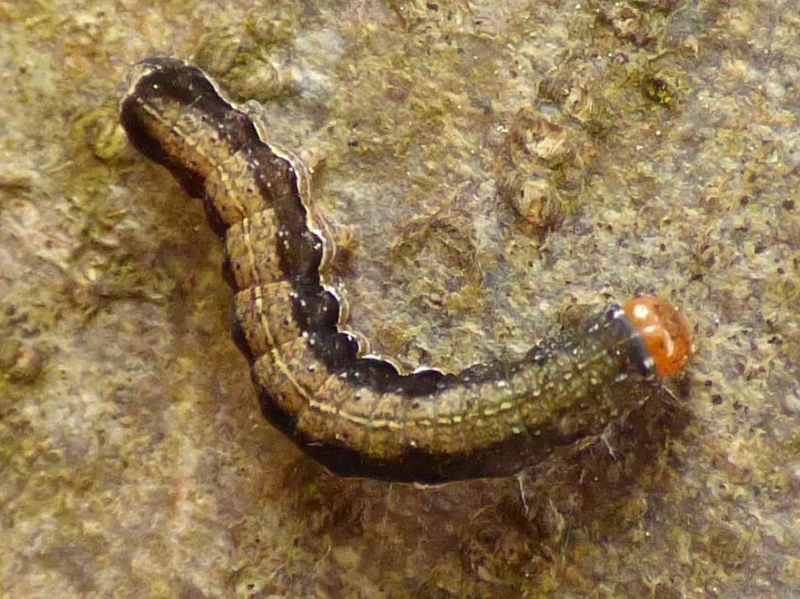 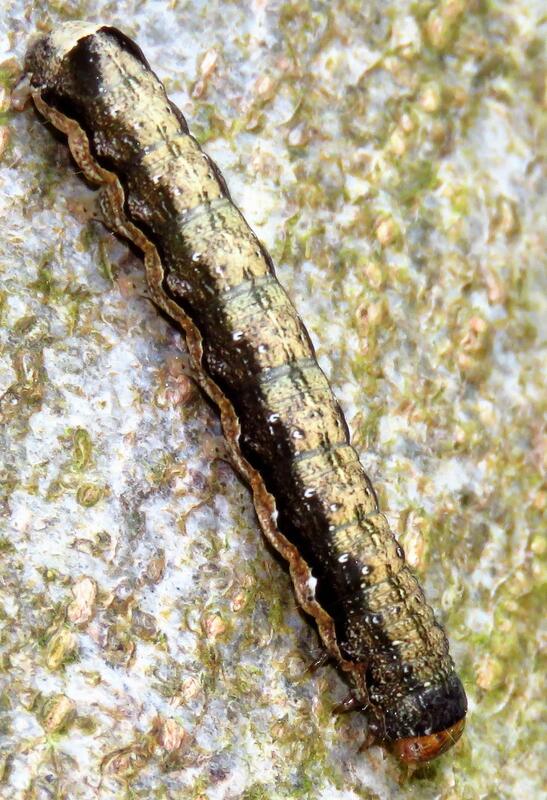 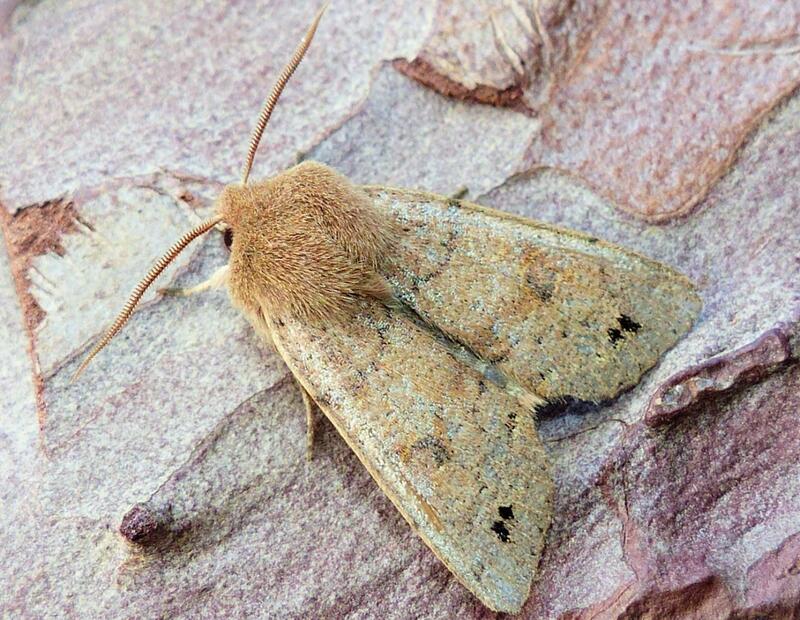 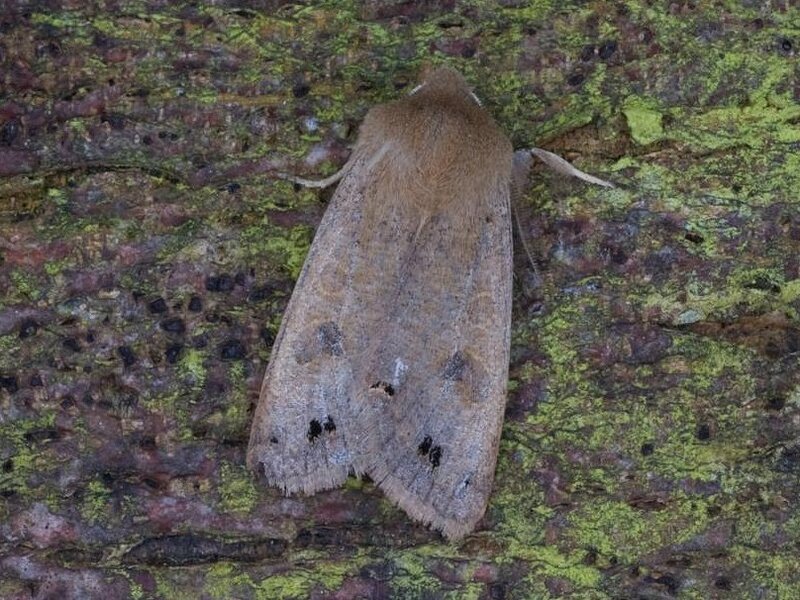 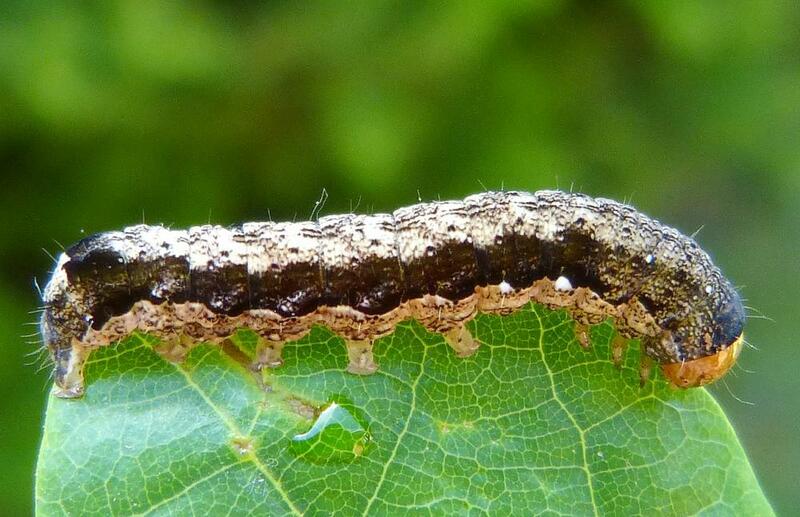 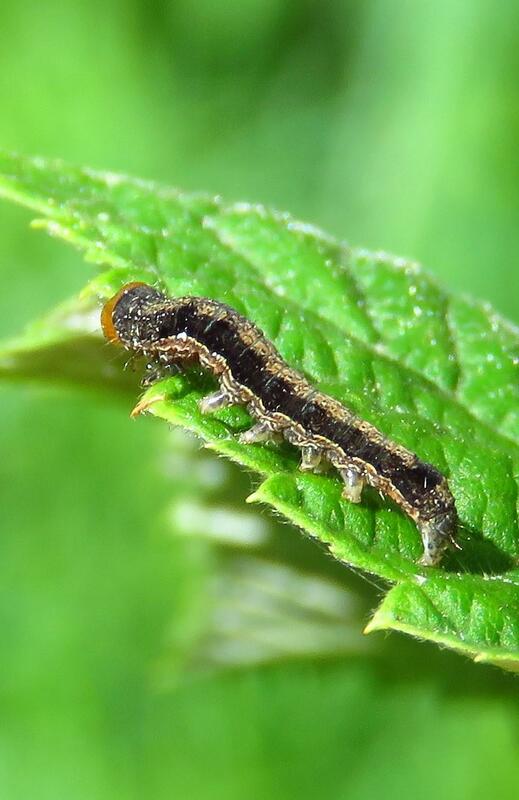 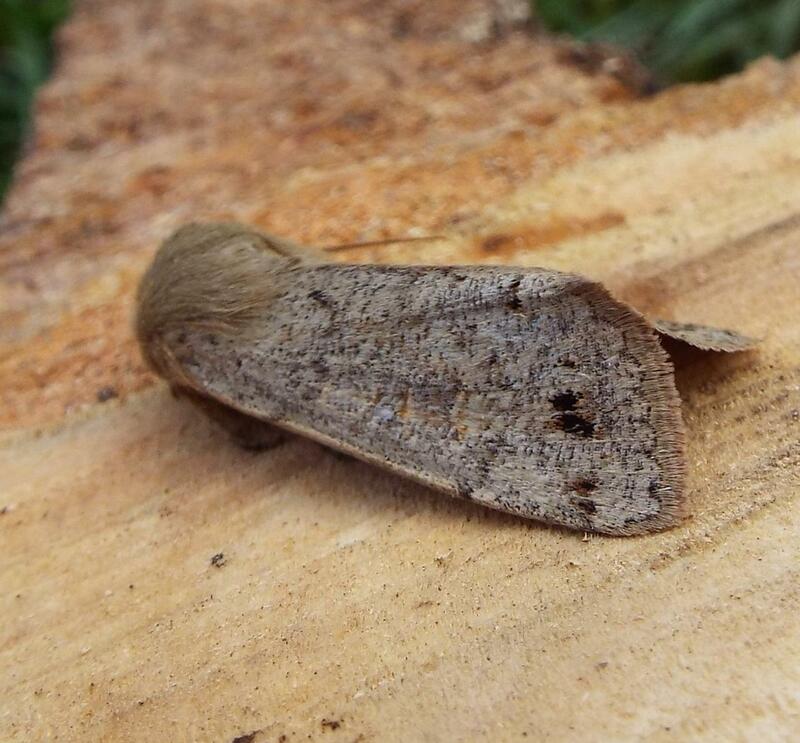 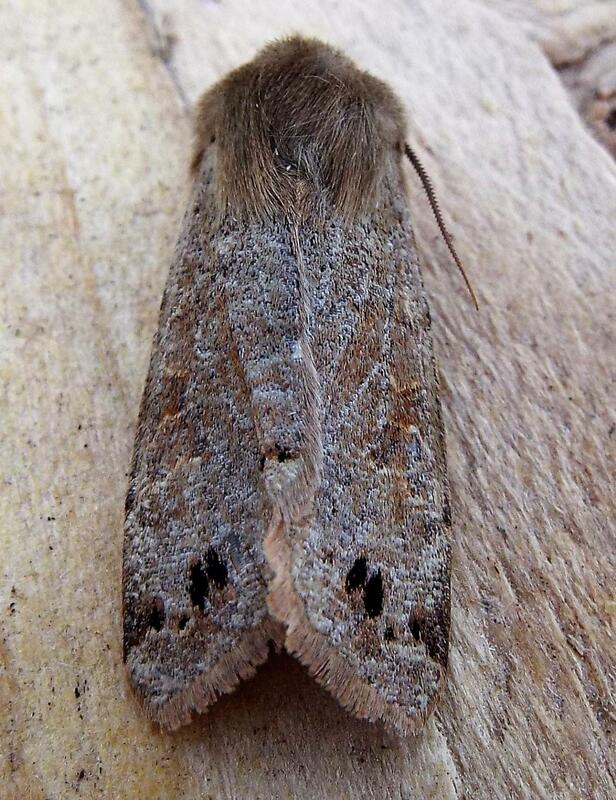 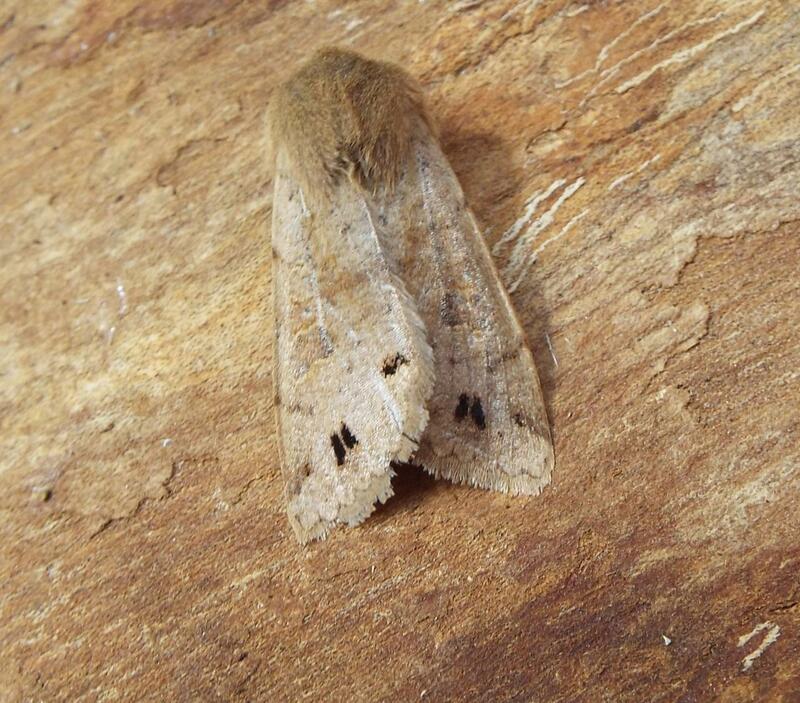 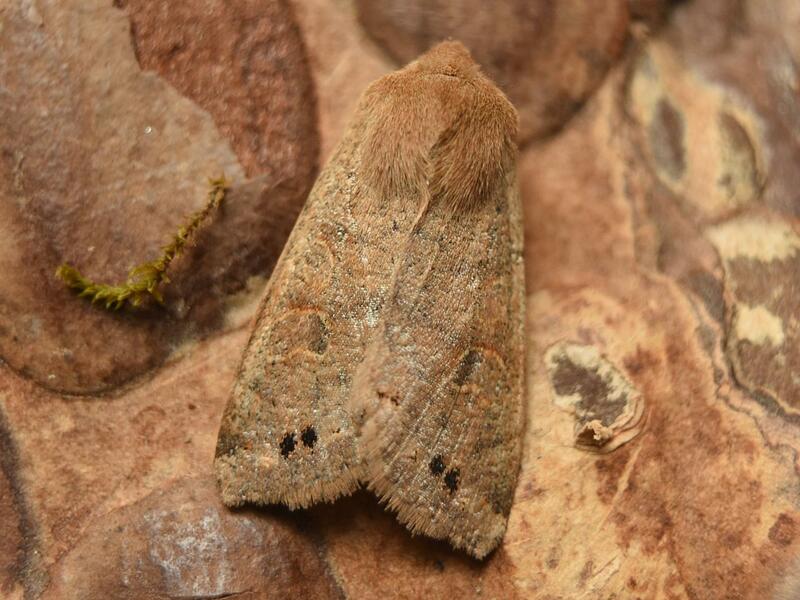 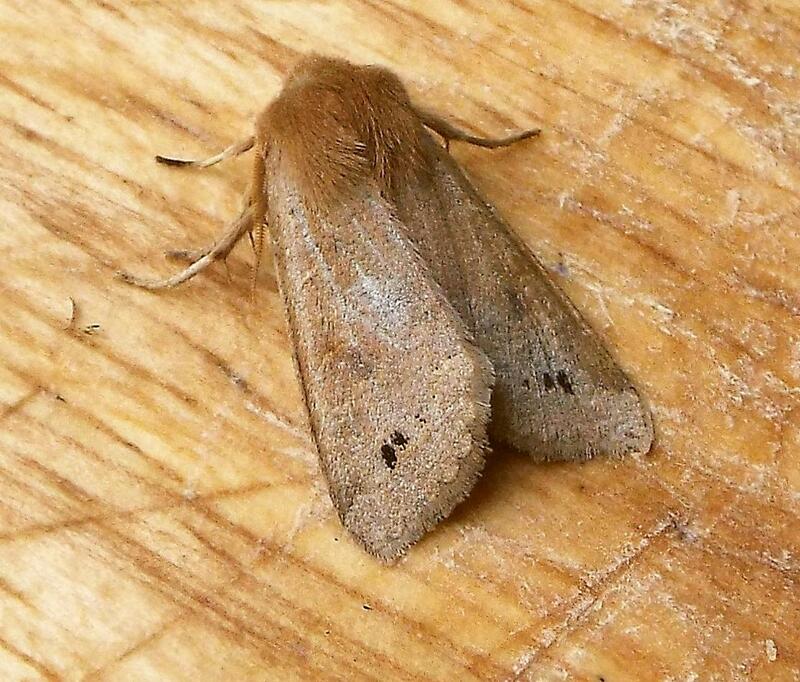 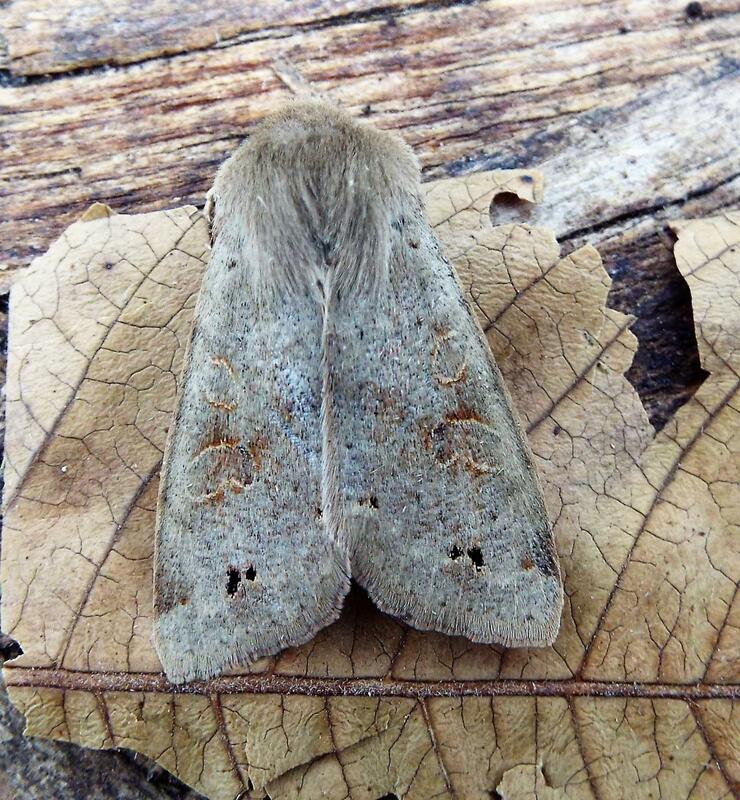 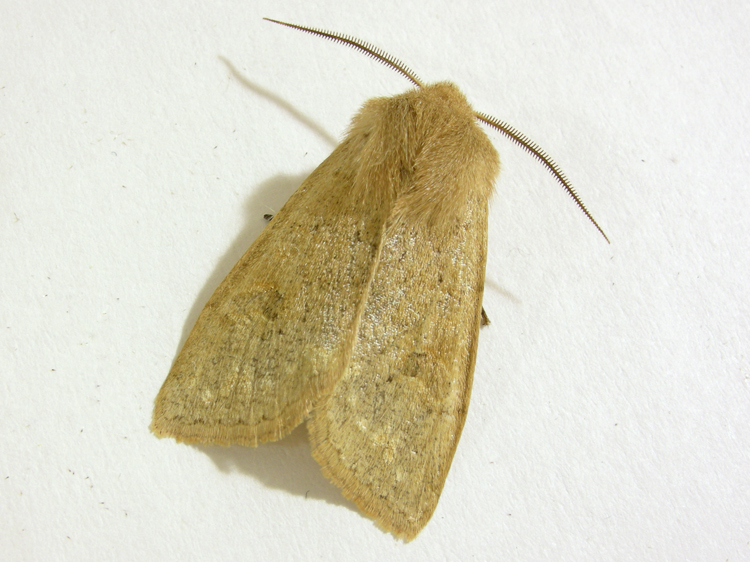 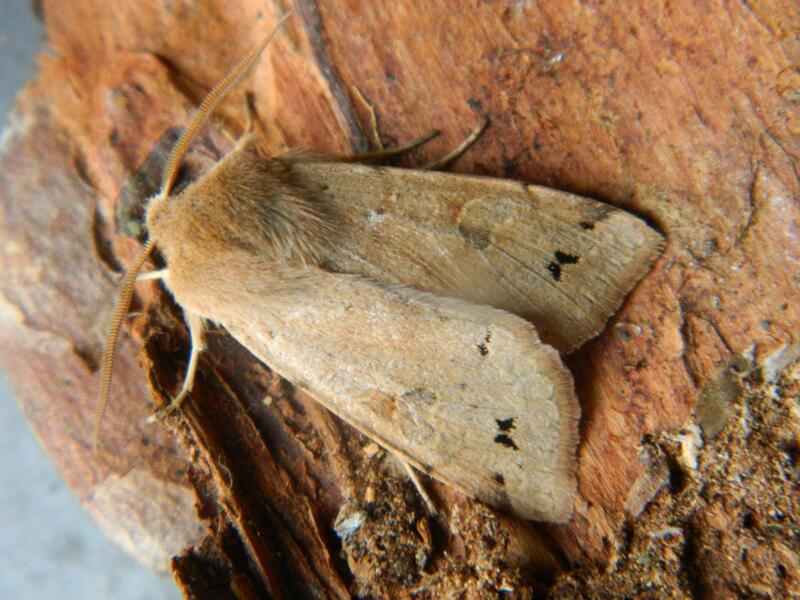 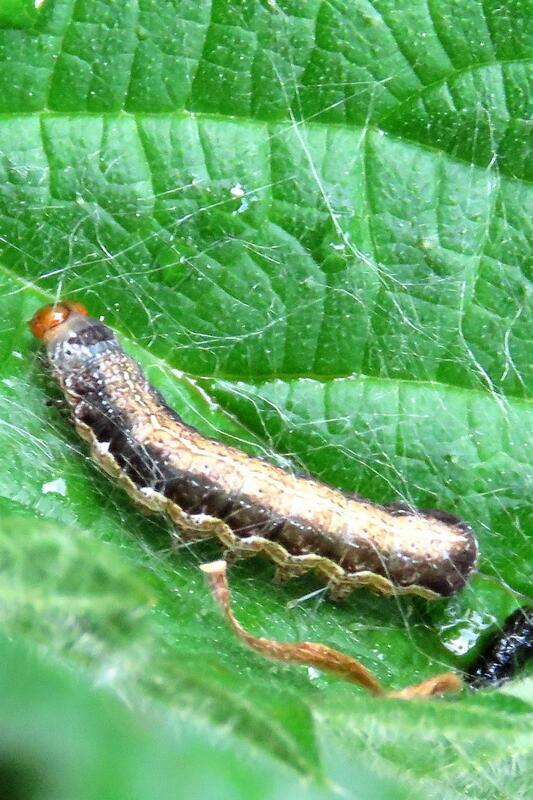 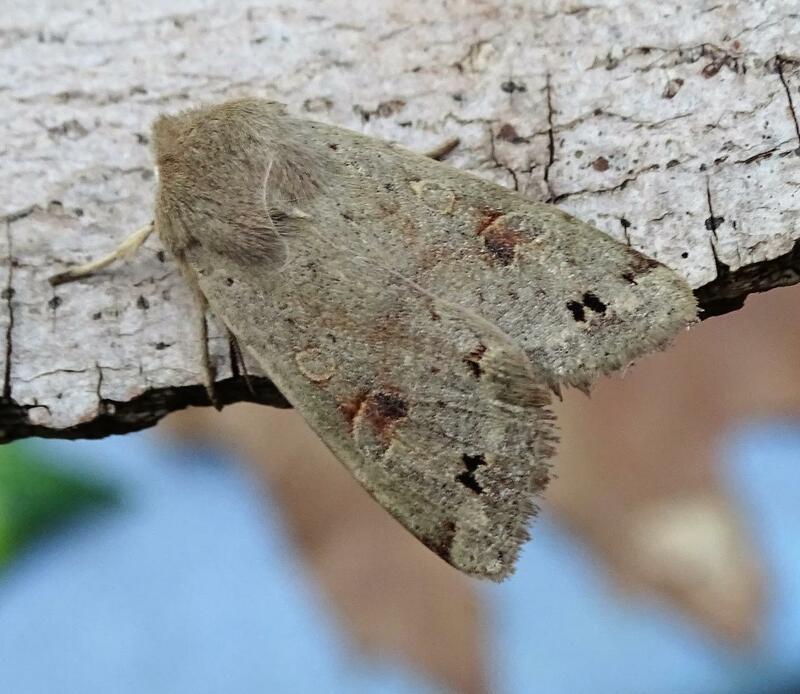 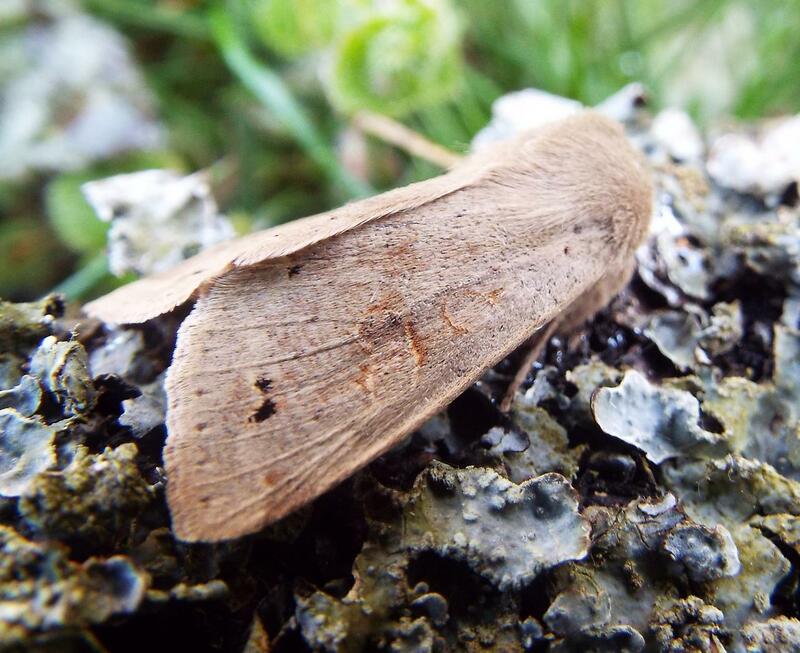 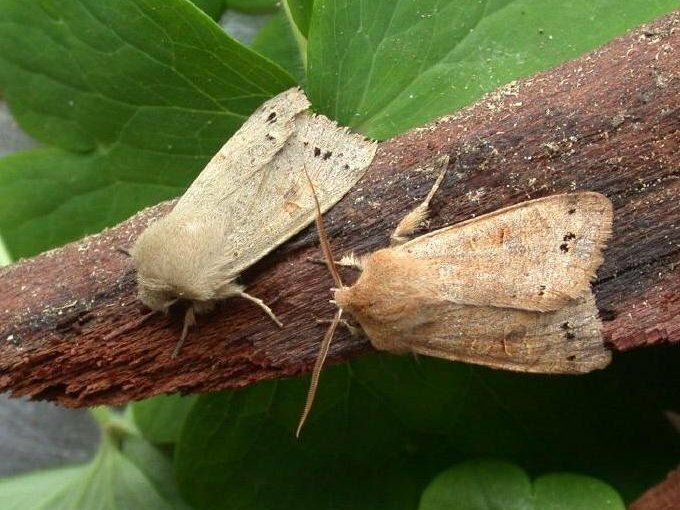 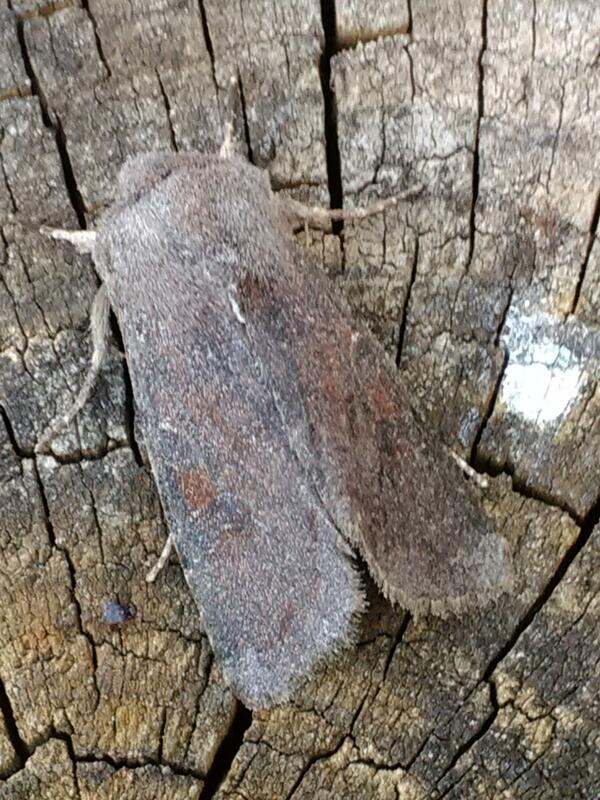 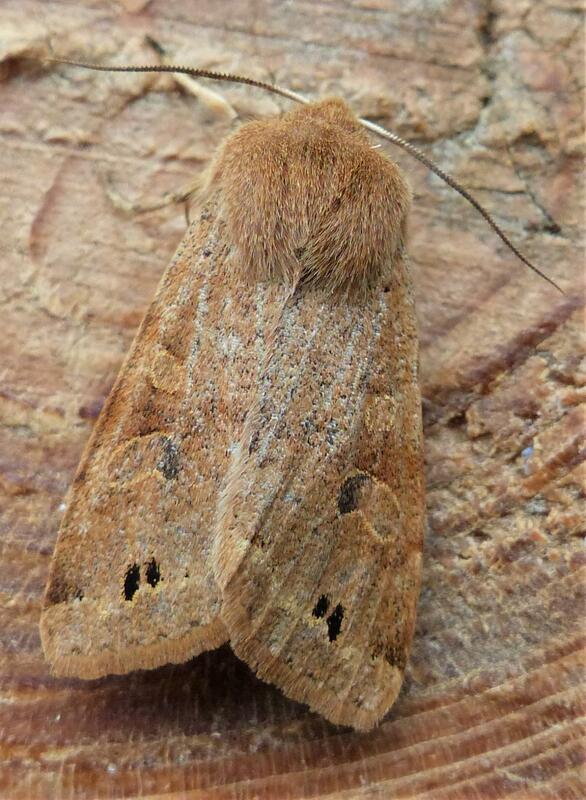 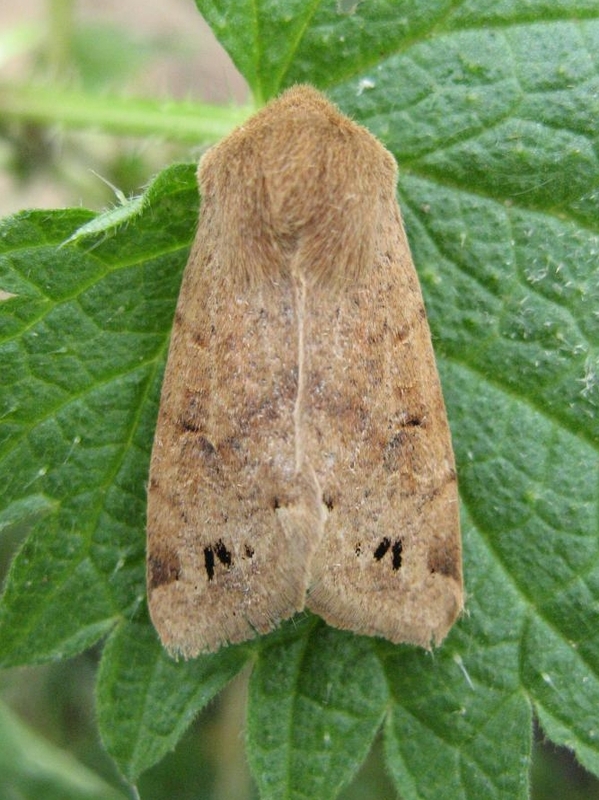 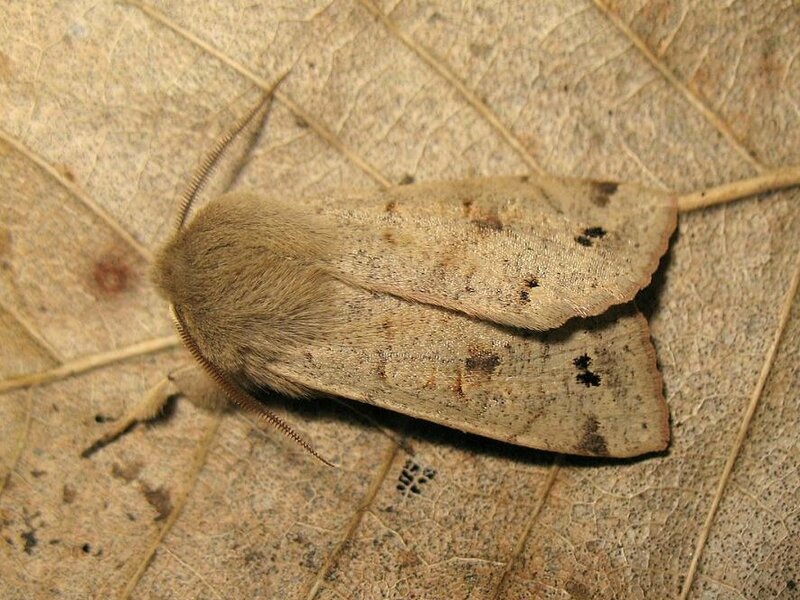 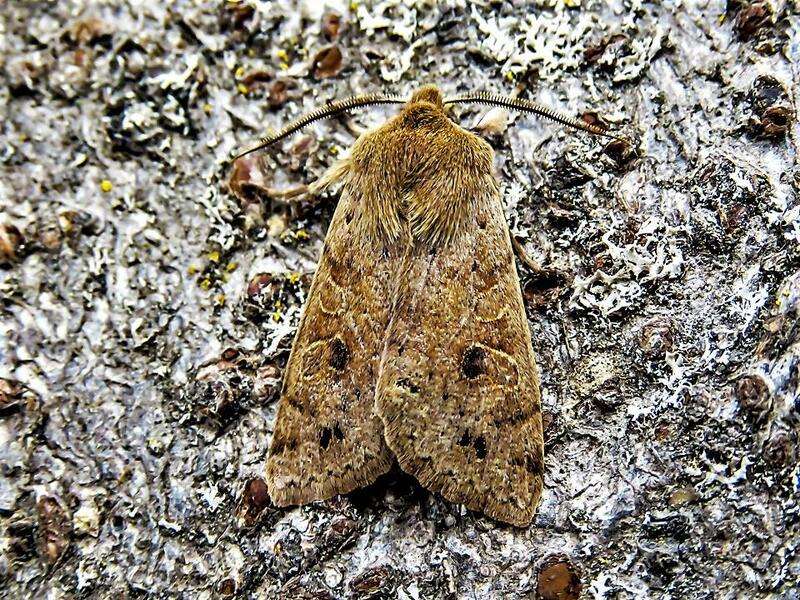 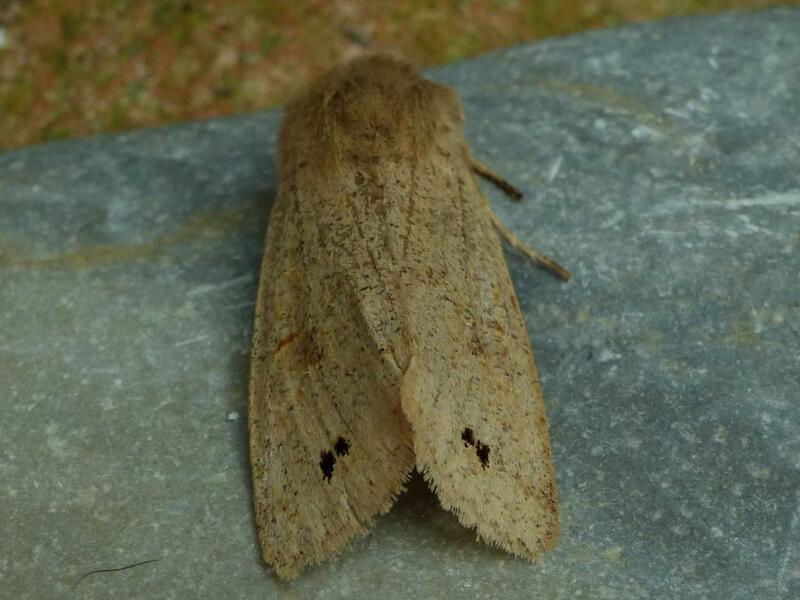 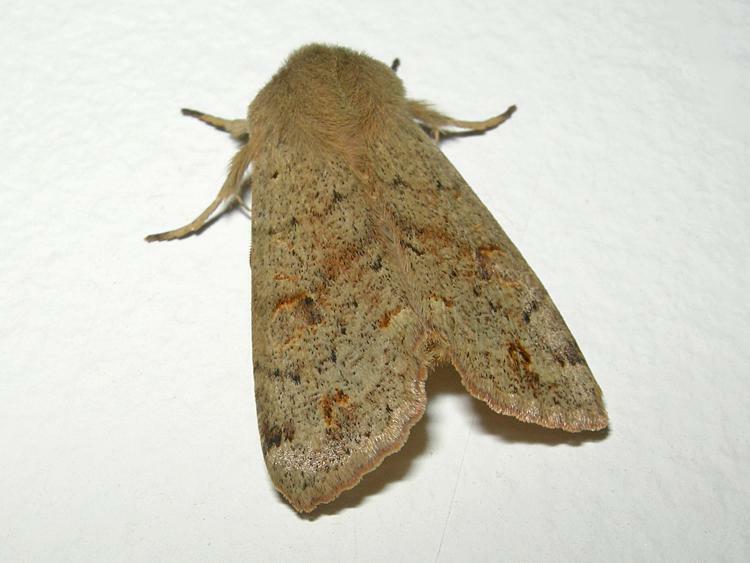 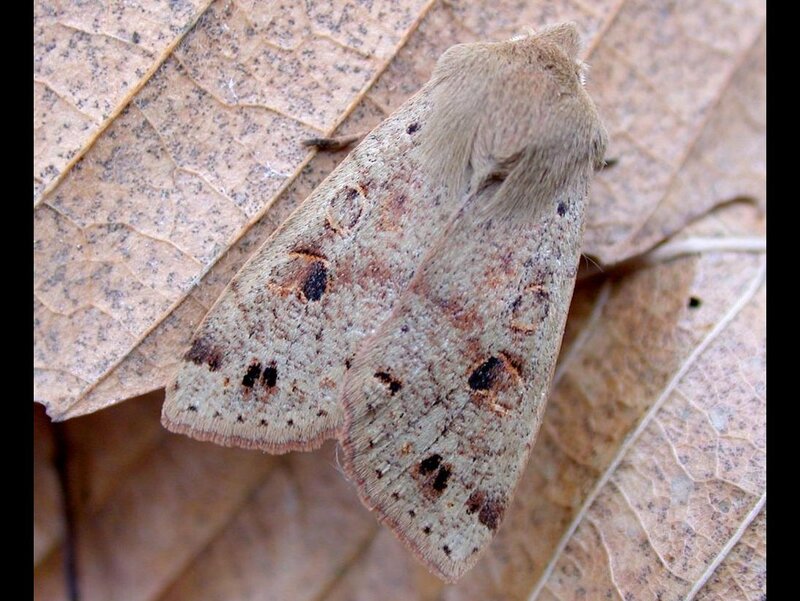 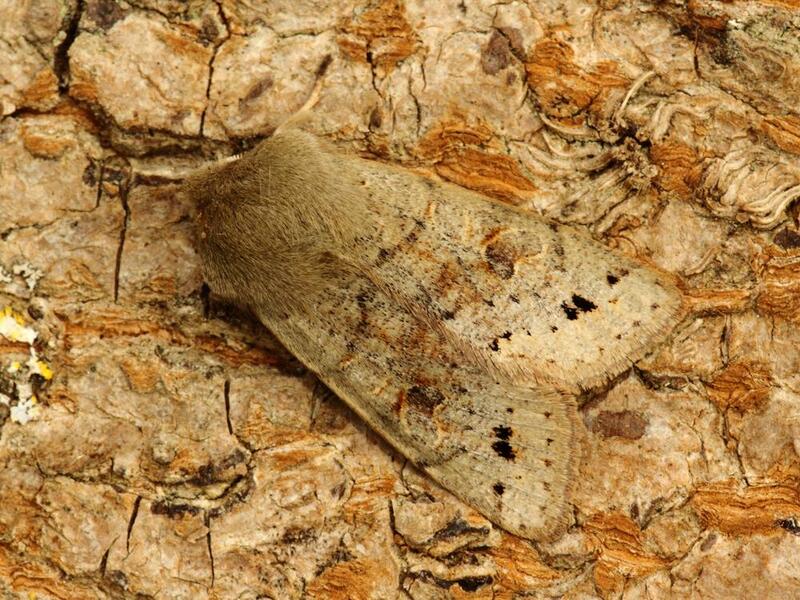 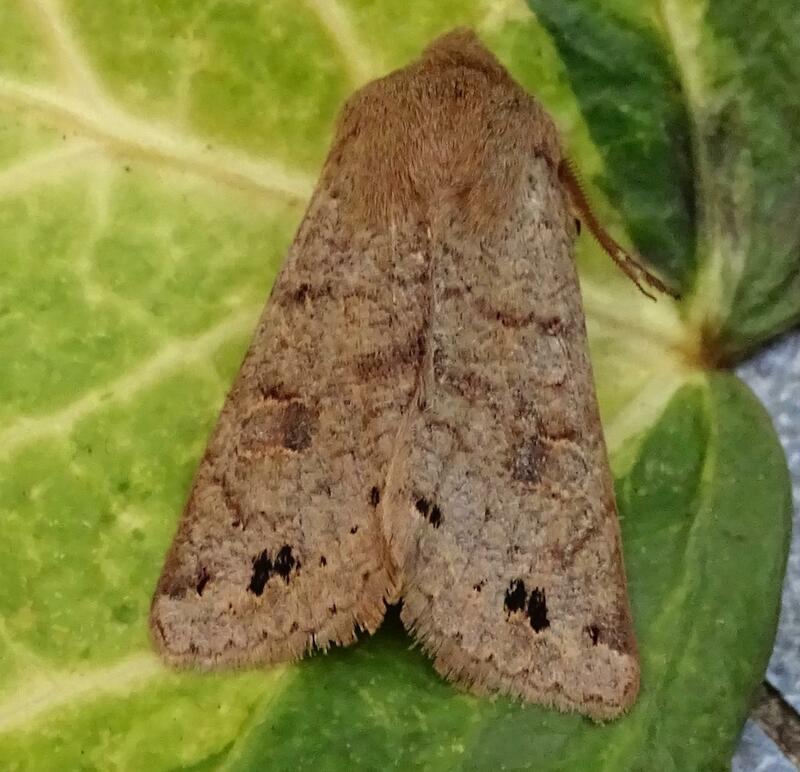 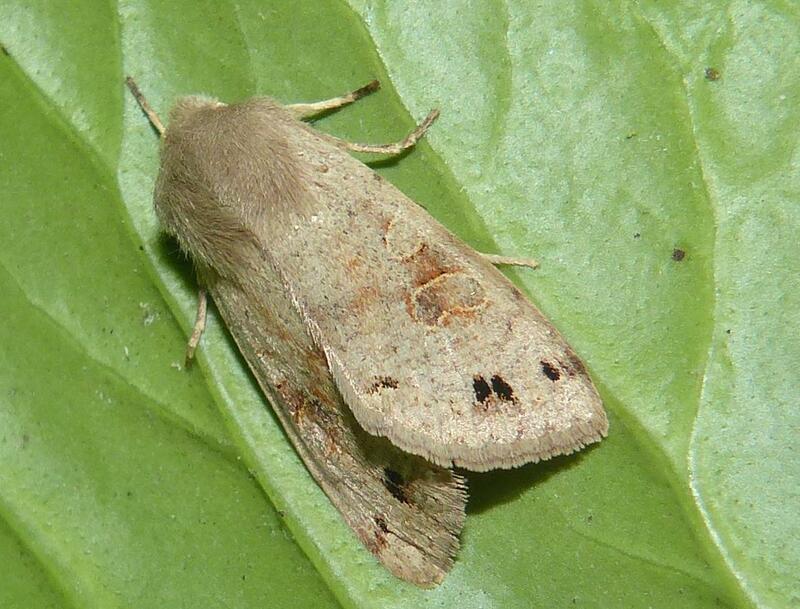 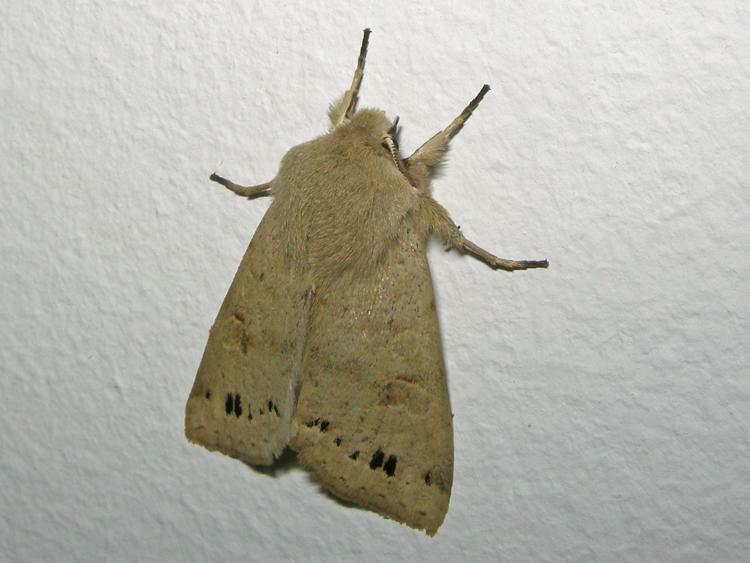 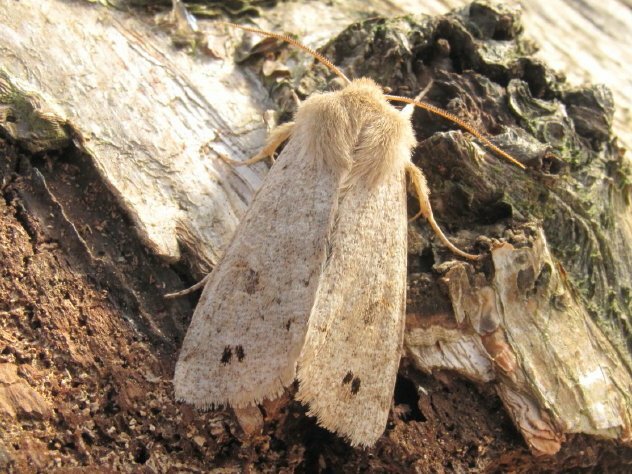 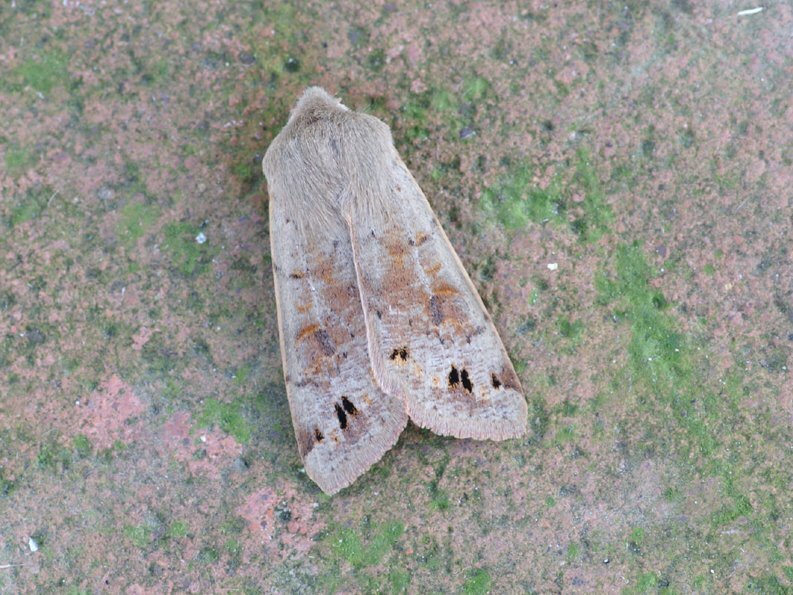 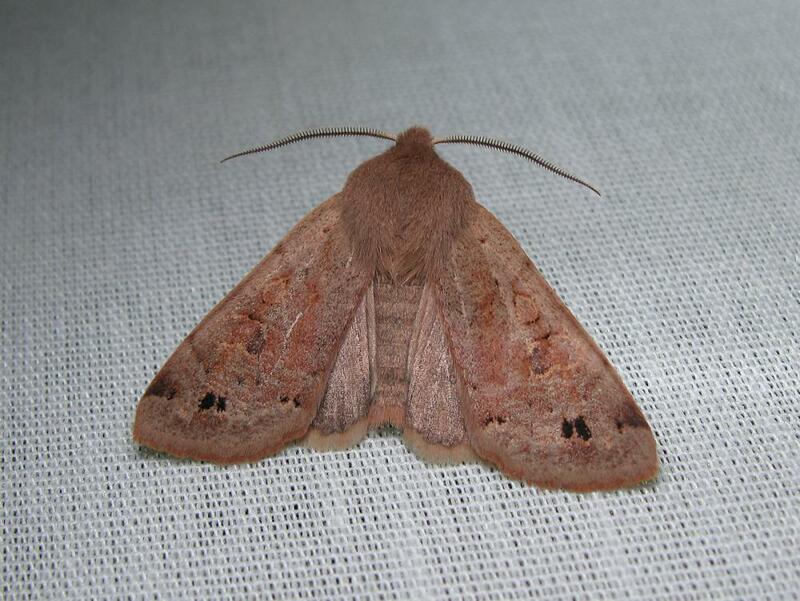 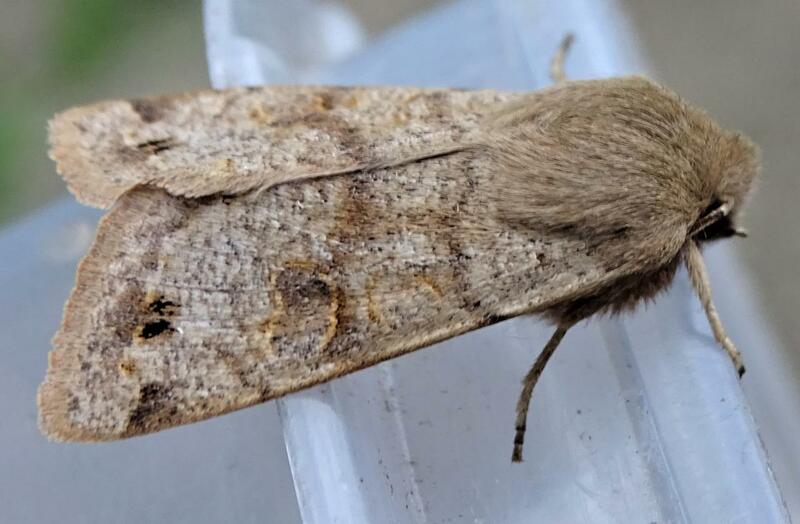 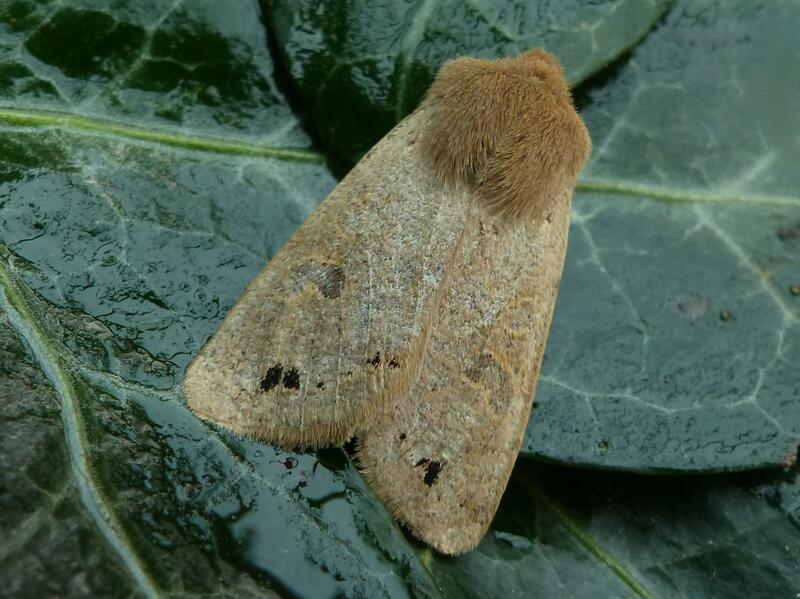 Twin-spotted Quaker (Anorthoa munda) (=Orthosia munda) - Norfolk Moths - The macro and micro moths of Norfolk. 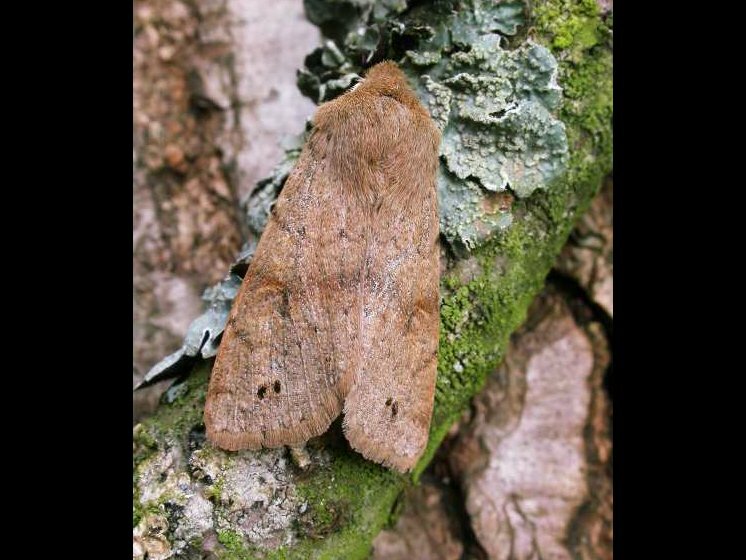 Blackish twin spots are usually obvious, but in some forms (f. immaculata) these are reduced to barely discernible rufous marks, or obsolete. 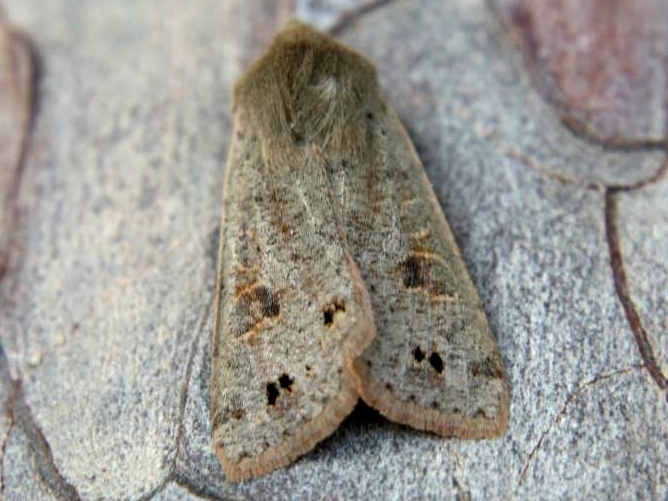 Do you have records of Twin-spotted Quaker?